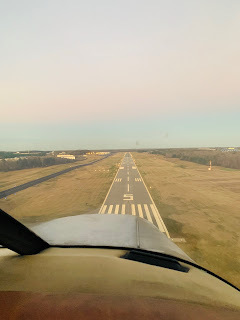 The little cherokee is still humming right along, we flew her for the first time this weekend from EQY to UZA, even tho that trip isn't very far it's the first time we've had it over populated areas and skirting the class B of Charlotte. It was really cool to see big heavy jets passing over top of us as we made our way under the shelf between the areas and following the river to Rock Hill and back. If any of you guys are based out of Rock Hill or will be attending the fly-in be sure to say hello! Just read your chronicle of bringing your plane back to life. A most enjoyable read, and congratulations on your progress.